What do your teens know about drugs? But more important, who will they be when faced with them? Help your teens to discover the effects drugs have on the body and brain as well as on their lives. 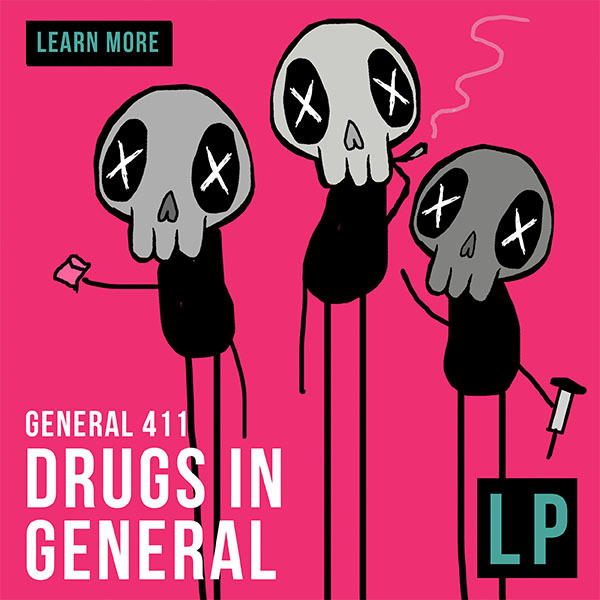 The YSS Lesson Plan that corresponds with the Drugs in General (and the Drugs in General Q&A, Save a life) website material allows your students to personally understand the dangers of drugs and just how some of those dangers are misrepresented in the media. This Lesson Plan is specifically planned to help students create a culture in which they not only will “Just say No” but they will also “Just say Yes” to supporting their friends and community in this area. Pre-Ops: What do you see, hear and experience? Debriefing I: Self-reflective Questions: Who am I in relation to Drugs in General? 12 questions. Debriefing II: Group Discussion Questions: Who am I? Who are my peers? 10 questions.